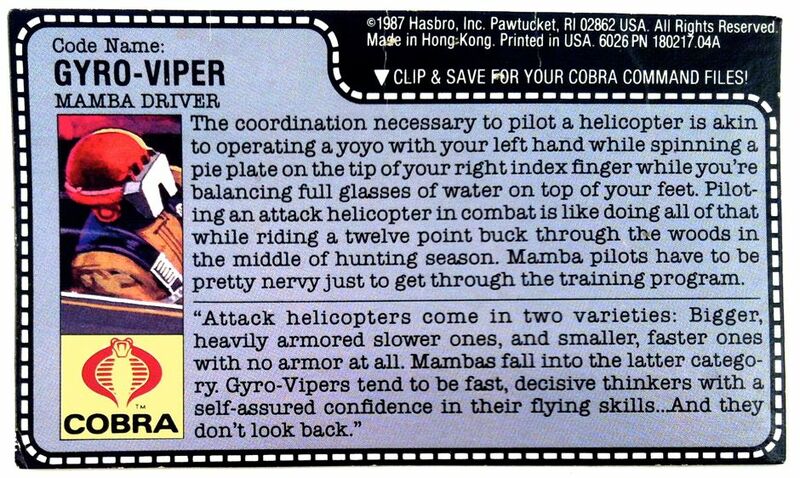 The Cobra Mamba is a supersonic twin-rotor attack helicopter loaded with eight missiles, three bombs and two detachable attack pods. Both MOLT (Mamba Offensive Light Tactical) pods feature "Serpentor" 9MM machine guns and two "Nemisis" anti-tank mini-missiles. 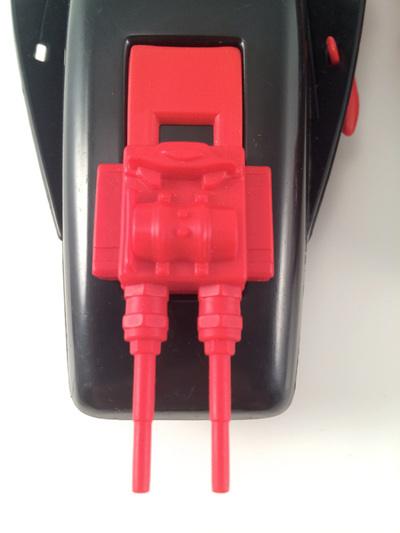 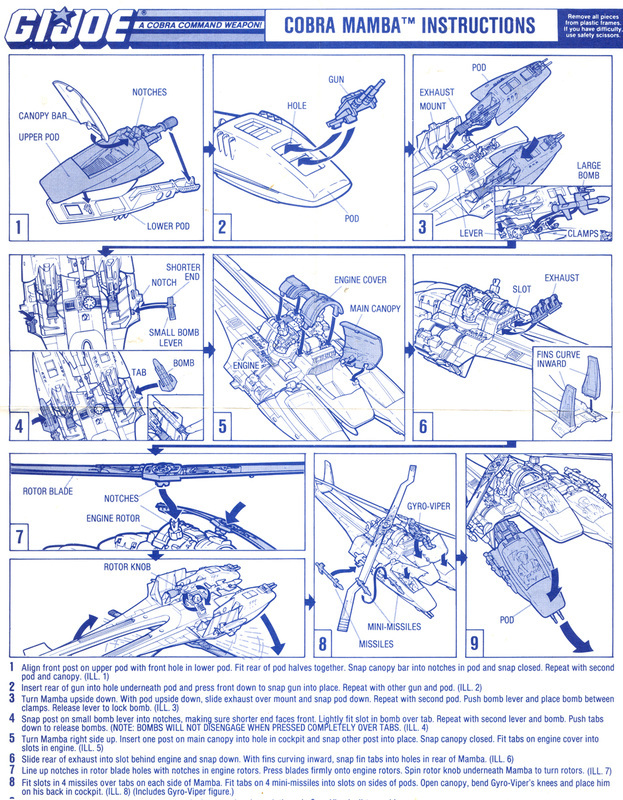 The Cobra Mamba has excellent product photos and diagrammatic illustrations on the box sides. The Cobra Mamba features several moving and removable parts, as well as several play features. 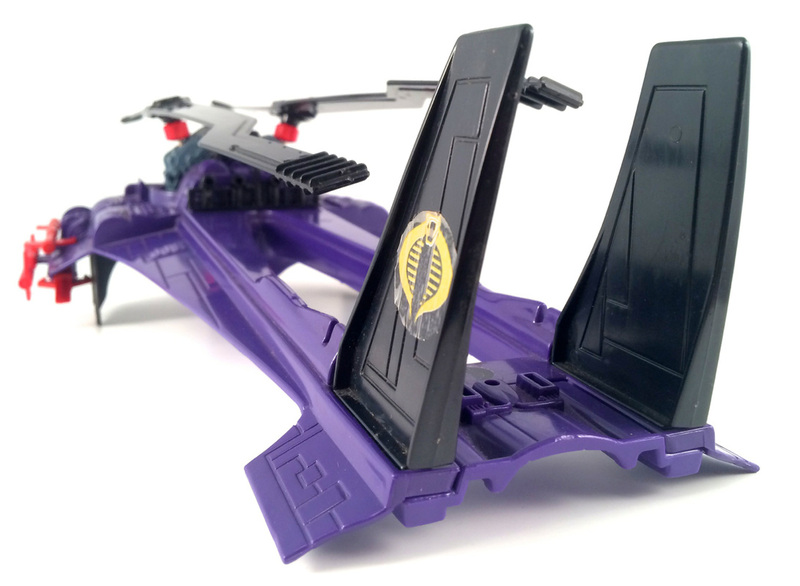 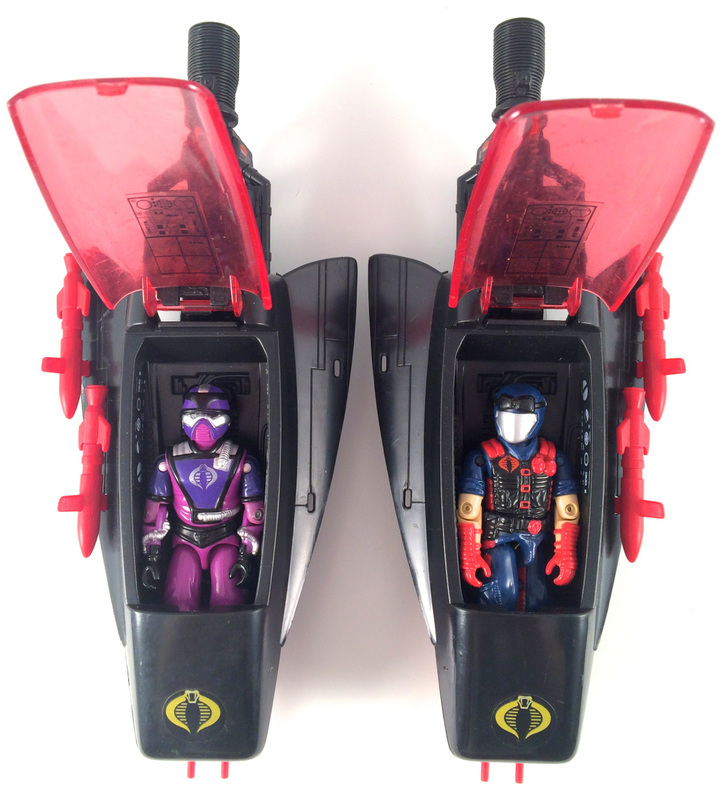 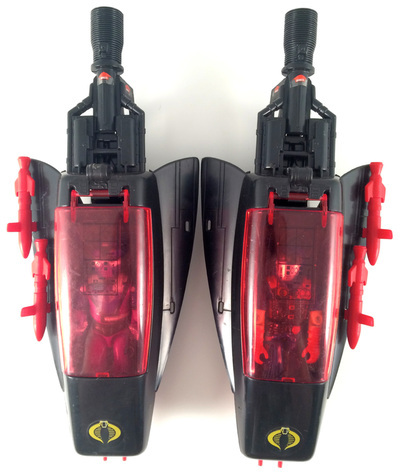 The Cobra Mamba features two MOLT (Mamba Offensive Light Tactical) attack pods. Both MOLT flight pods feature opening canopies and two "Nemisis" anti-tank mini-missiles. 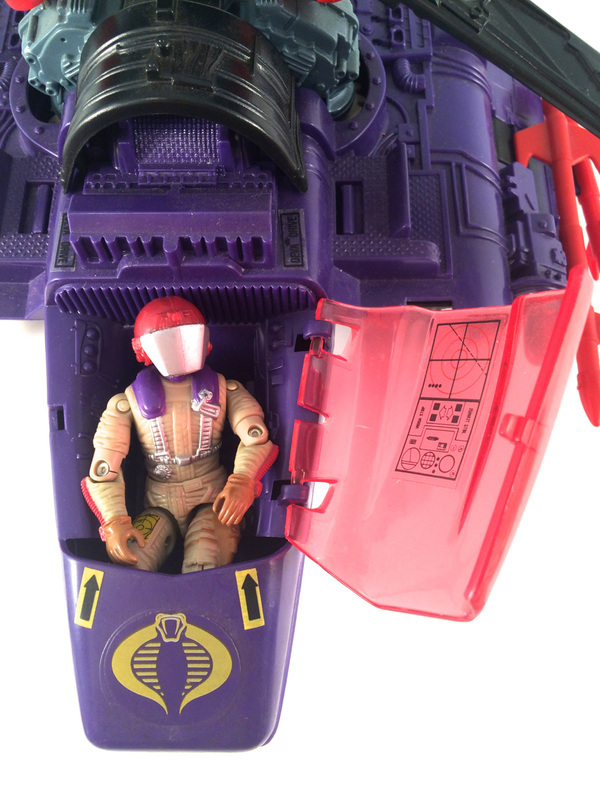 Left MOLT flight pod cockpit details. 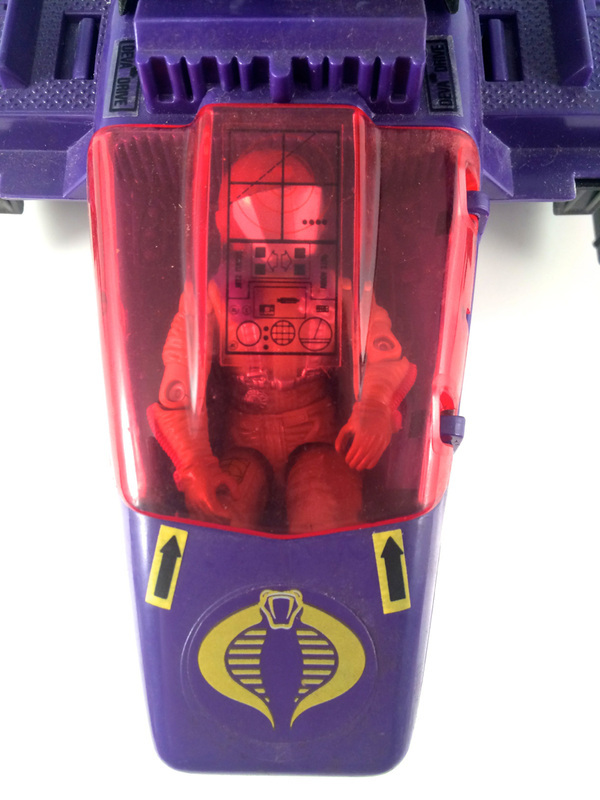 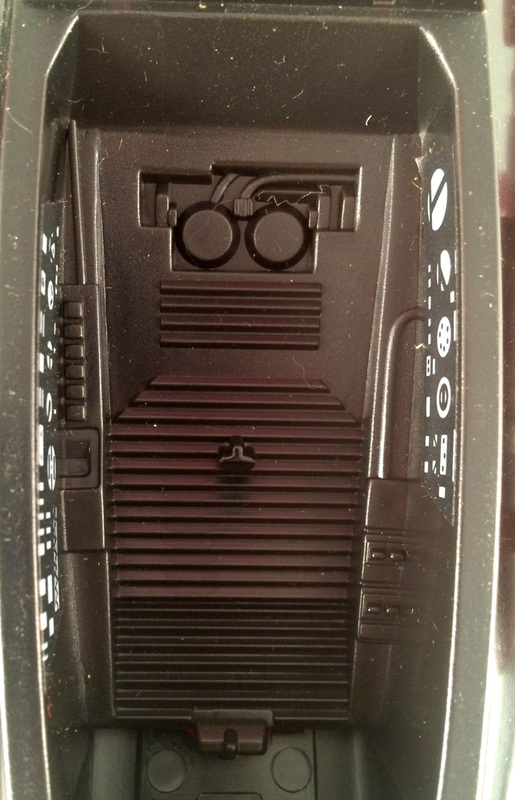 Right MOLT flight pod cockpit details. 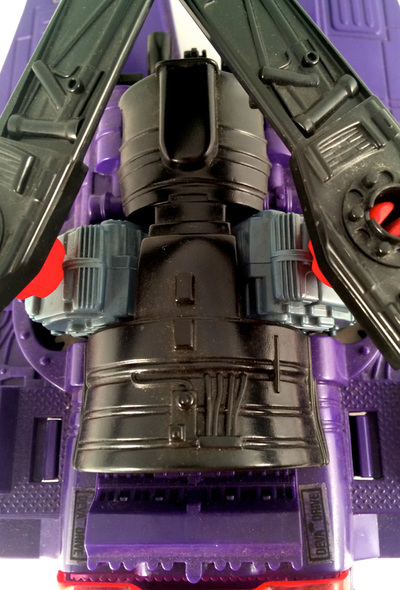 Left MOLT flight pod engine detail. 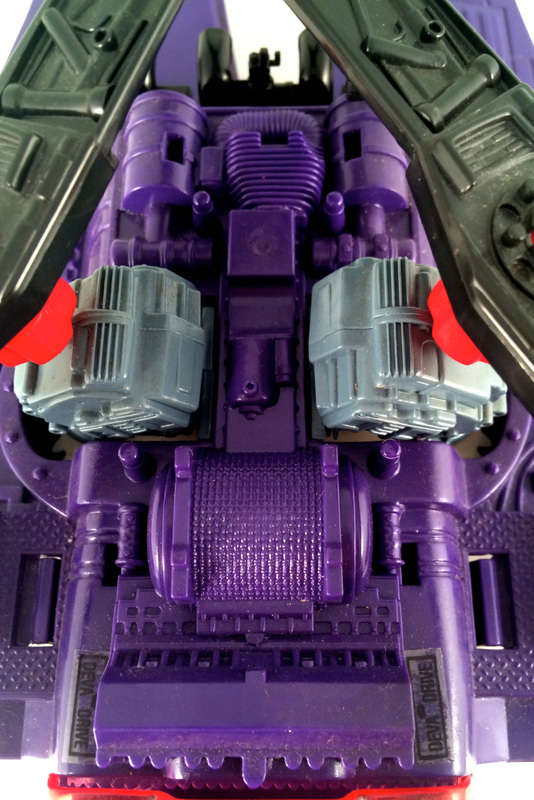 Right MOLT flight pod engine detail. 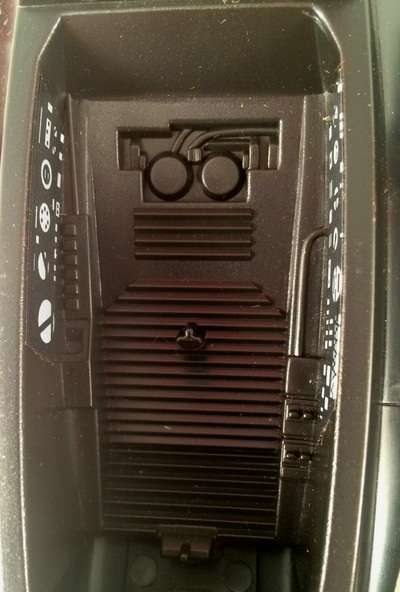 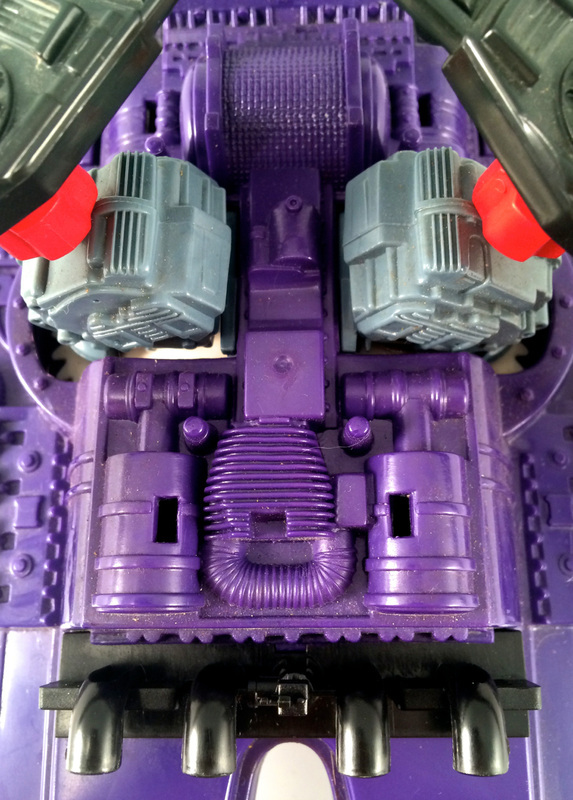 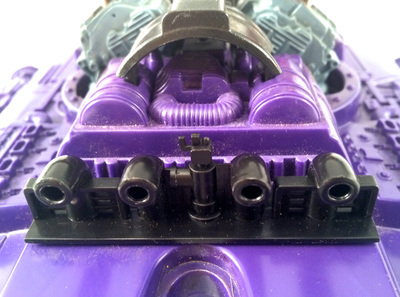 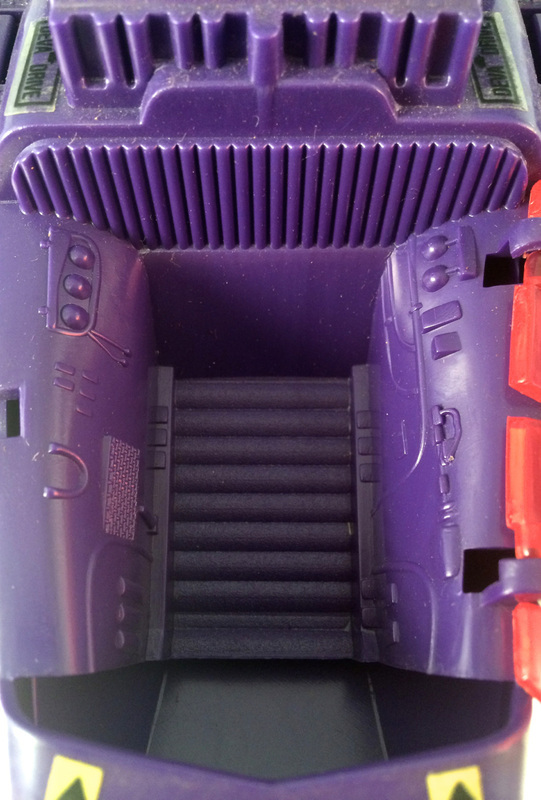 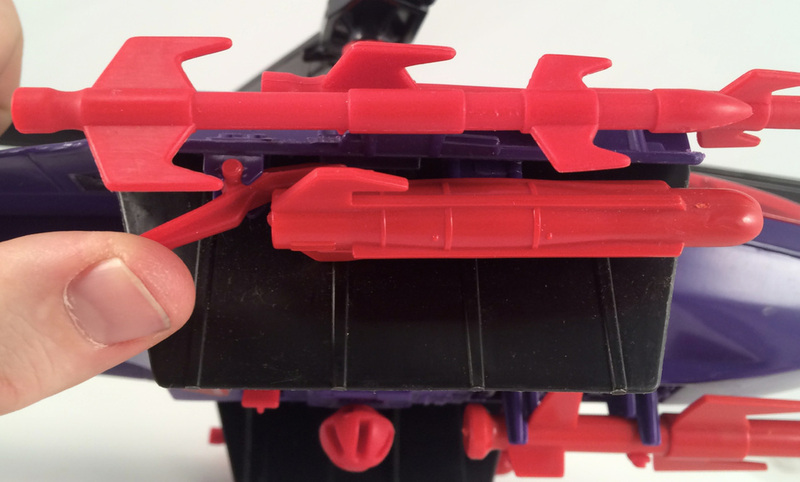 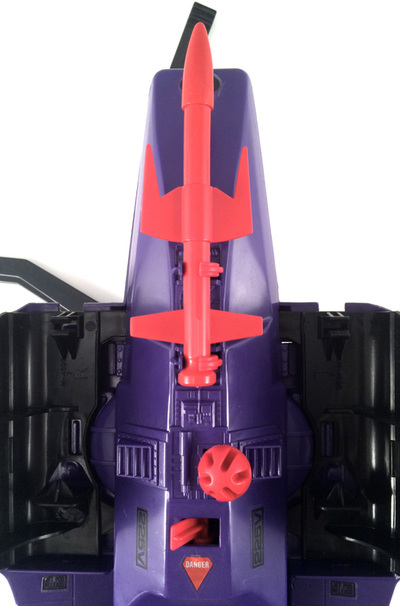 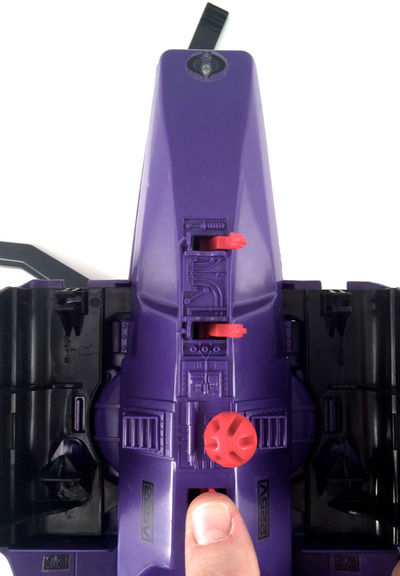 Both MOLT pods feature nice details underneath, including six exhaust pipes. 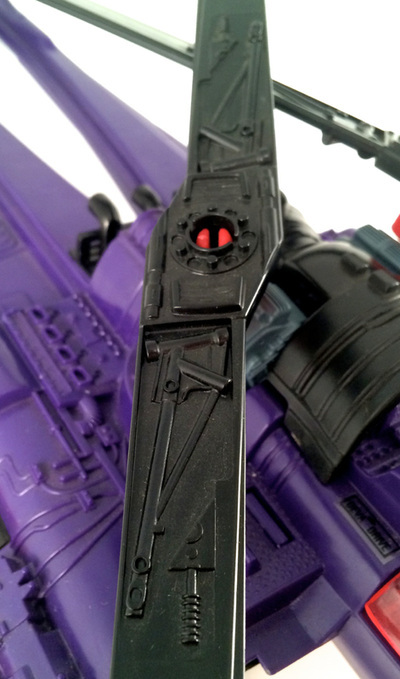 Both MOLT pods feature "Serpentor" 9MM RRF (Rapid Rate of Fire) machine guns. Main canopy. 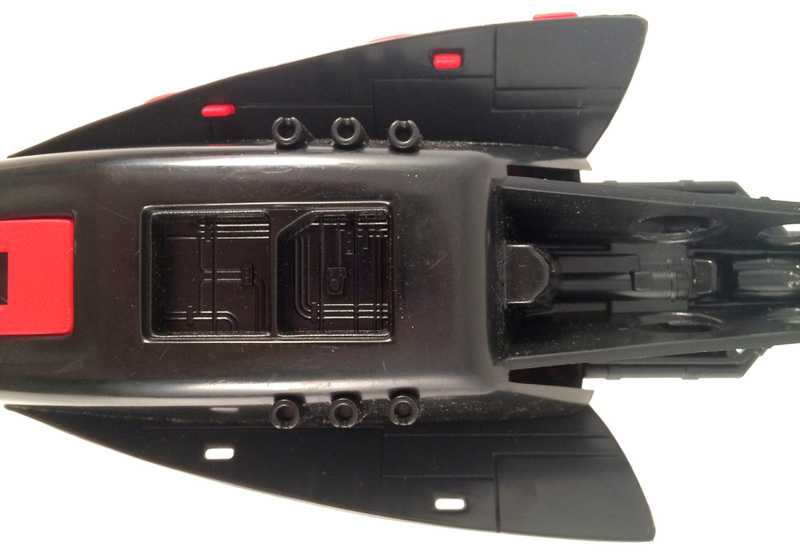 All three canopies feature laser-enhanced HUDs (heads up display). Main flight pod cockpit details. 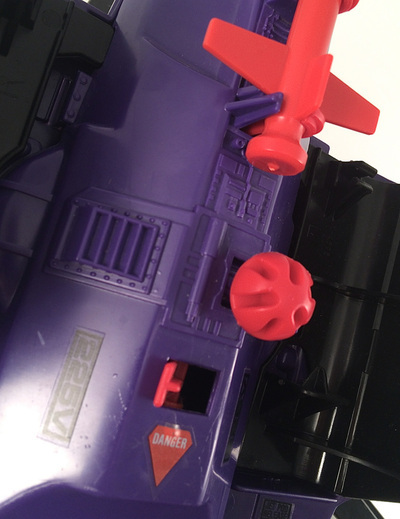 The Mamba features four "Diablo" supersonic air-to-air missiles. 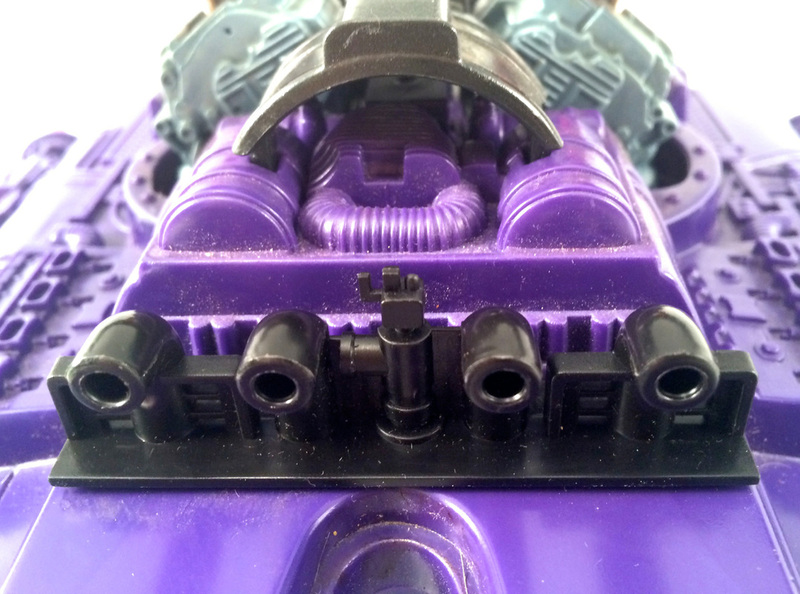 Titanium alloy dual rotor heads. The Mamba is powered by a “Servo-Tox” NT-58 turboshaft engine. 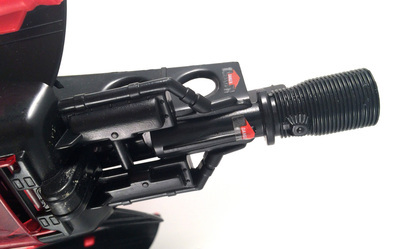 The Mamba features a SMASH (sensor system: Mamba air suppression and heat-reduction) noise eliminator. 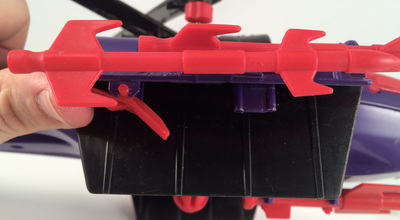 The Cobra Mamba's long flared support fuselage / tail section leads to vertical and horizontal stabilization rudders. In addition to the eight "Nemisis" and "Diablo" missiles, the Mamba features a huge "bunker buster" style bomb. Release the "bunker buster" style bomb by sliding the lever to the right. 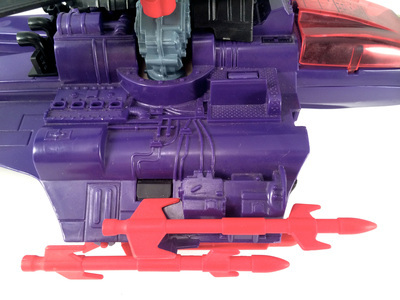 In addition to the eight "Nemisis" and "Diablo" missiles and the "bunker buster" bomb, there are two medium sized bombs with dropping levers. 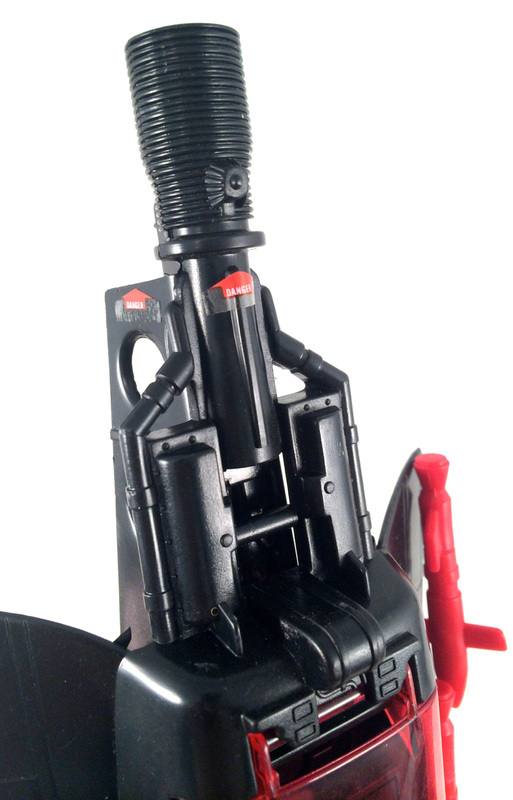 Press the bomb dropping lever to drop the bomb on the Joes below. Spin the "hand-activated rotor knob" to make the the rotors turn. The "Thrasher" layered-epoxy counter-rotating rotors are nicely detailed. 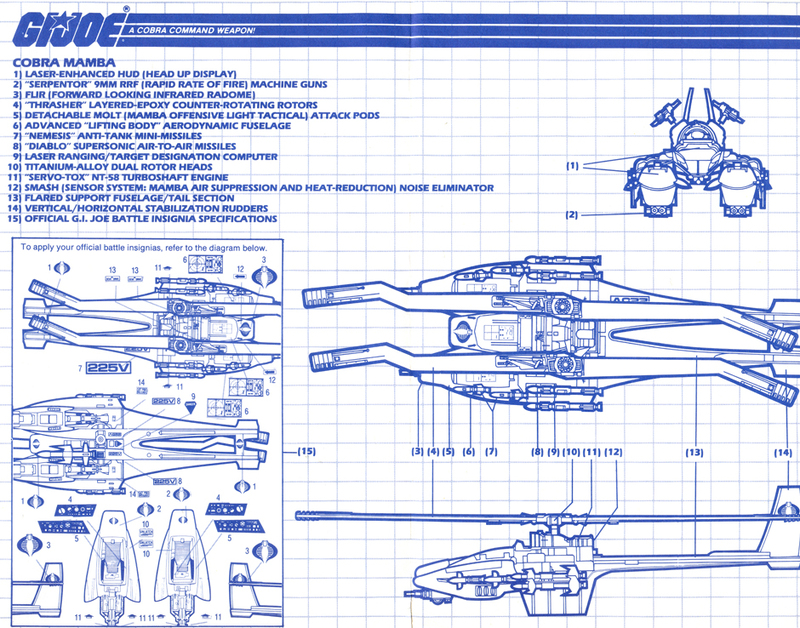 Cobra Mamba blueprint/instructions courtesy of Tim Dz.